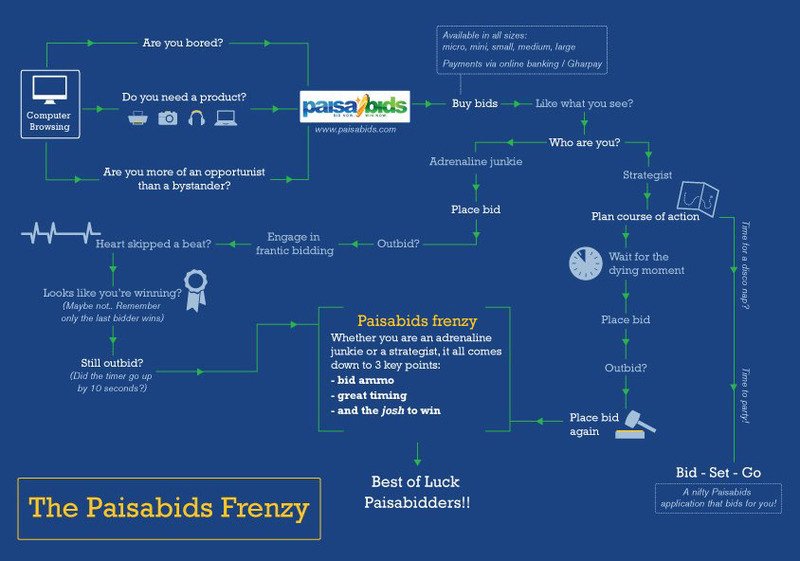 Paisabids is India's premier reverse-auction portal Unlike your regular auction houses that start of with a reserve price, a 'paisa' auction starts at a price of ZERO! 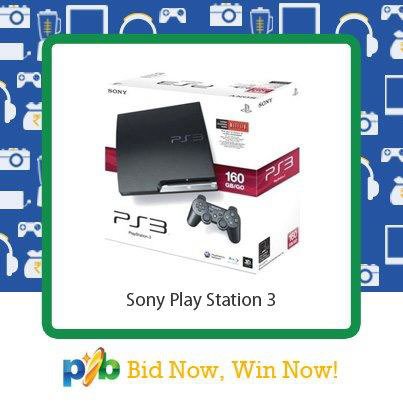 The model requires you to pre-purchase bid packs that are available on the website, and then start bidding on products that you like. Considering Paisabids is a concept that is slightly alien to its target audience, Skarma began advertising on all Social Media Platforms in conjunction with the launch of their website. We created quirky and fun infographics that enabled the introduction of Paisabids on to the various social media platforms.